Abundant features in this 18th floor condo. 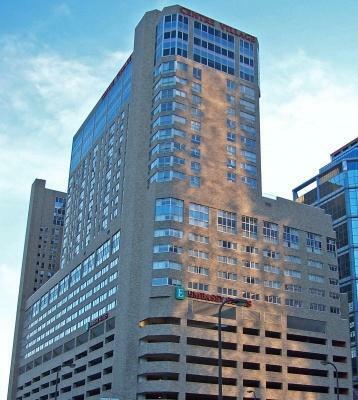 Connected to the Minneapolis skyway system, this unit has a magnificent sunrise with its south eastern facing windows. 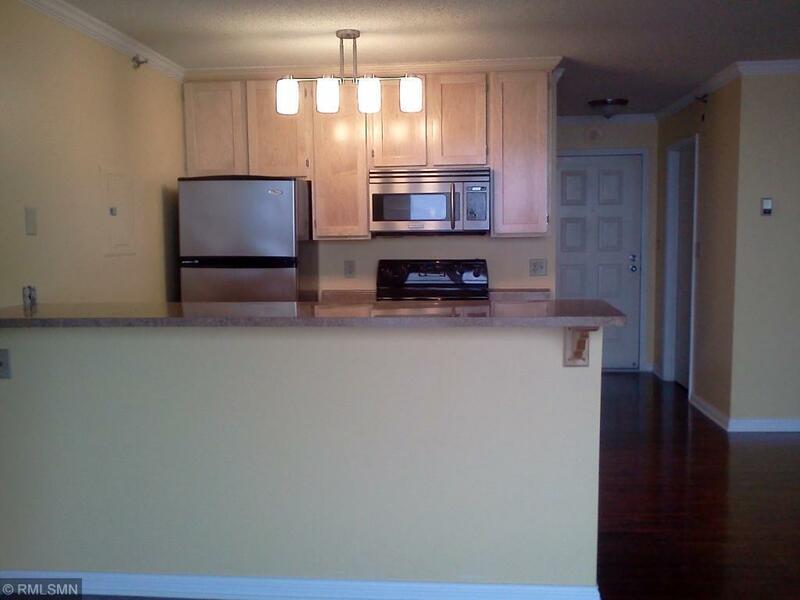 Numerous amenities make this the perfect studio! 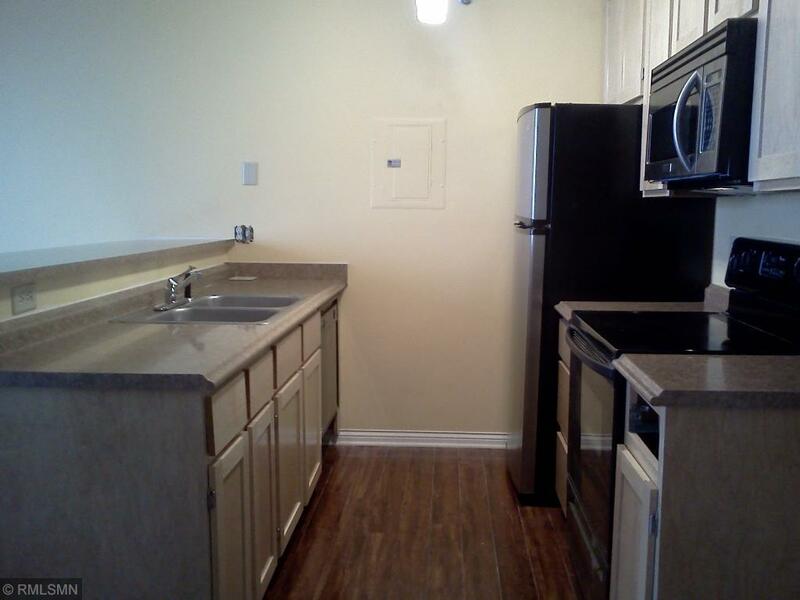 Large walk in closet, a Murphy bed, new wood floors, oak cabinets, brand new oven/microwave, storage closet nearby. Free laundry on every floor. Up to date work out room with sauna and large hot tub. 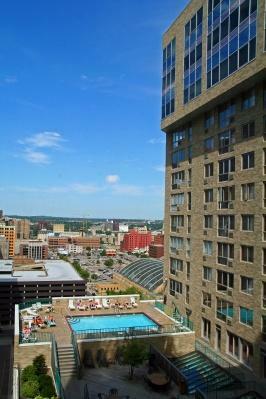 The pool is on the 15th floor with a brand new deck and numerous tables and grills. Listing courtesy of Dmr Realty INC. Listing courtesy of Dmr Realty INC. This home sale information is not an appraisal, competitive or comparative market analysis, CMA or home valuation. Listing broker has attempted to offer accurate data, but buyers are advised to confirm all items.